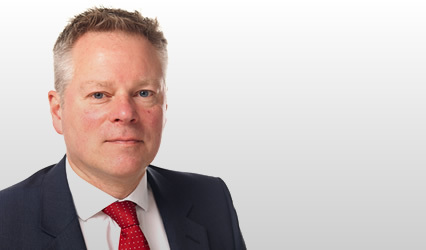 Before calling to the Bar, Colin worked as a solicitor in private practice gaining experience in a variety of civil work including residential and commercial property, wills and executry, personal injury reparation and Sheriff Court litigation. He has appeared in the Inner and Outer Houses of the Court of Session, the Sheriff Court (at first instance and on appeal to the Sheriff Principal), the High Court and First Tier Tribunal. He regularly acts for both claimants and respondents in the Employment Tribunal. Colin also tutors in Civil Court Practice on the Diploma in Legal Practice at Edinburgh University. Colin is pleased to advise on all areas of Scots Private Law, with a particular interest in Property, Employment and Discrimination law.